A veteran radio host was killed in the state of Tabasco in Mexico on Feb. 9, making him the second media professional murdered in the country this year. Two young people allegedly shot Jesús Eugenio Ramos Rodríguez, host of the program Nuestra Región Hoy on Oye 99.9 FM, at least eight times while he was drinking coffee at a hotel restaurant in Emiliano Zapata, according to Tabasco Hoy. At the time, Ramos Rodríguez, also known as “Chuchín,” was accompanied by the former president of the municipality and others, the publication added. The current municipal president was also expected to join, but had not yet arrived, Tabasco Hoy reported. “For more than 15 years, he reported the daily happenings of the region south-southeast and north of Chiapas, as well as the area of the rivers of Tabasco, in a timely, accurate and objective manner,” Tabasco Hoy wrote. 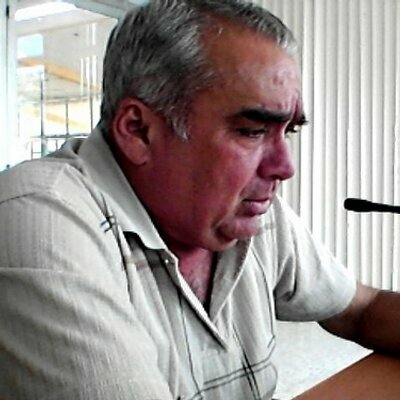 Adán Augusto López Hernández, governor of Tabasco, lamented the murder and asked state congress members for a law to protect journalists, El Universal reported. Proposals previously had been presented in Congress, the publication added. Jesús Ramírez Cuevas, general coordinator of social communication for the Mexican presidency, wrote on Twitter that they condemned the radio host’s murder. The Special Prosecutor for Crimes against Freedom of Expression, with the Attorney General of the Republic, was informed of the case, according to the Attorney General of the State of Tabasco. Ramos Rodríguez is the second media professional murdered in Mexico this year. The body of Rafael Murúa Manríquez, general director of community radio station Radiokashana, was found in Baja California Sur on Jan. 20.